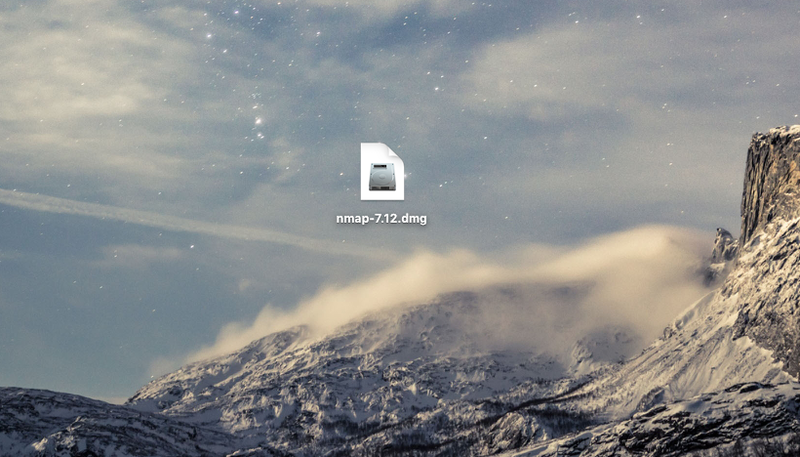 There’s an easy way for installing Nmap on Mac OS X, If you wanted to read more about Nmap please refer to Wikipedia. First of all you need to download Nmap click here: and save it to your Desktop or anywhere. Now we have to install Nmap by opening it. And Done Nmap is installed on your Mac OS X it’s simple.. To make sure Nmap is correctly installed let’s test it out! Great it’s working fine! now it’s your time to start scanning or what ever you want!